← Constitution Daily: Staff- What’s Next For Free Speech? If you’re someone who believes in the U.S. Constitution, at least most of it and the Bill of Rights, most if not all of it and you’re someone who likes to make their own decisions and choices in life and likes privacy and choice, tolerance, equality, equal rights, justice and treatment under law, quality education and infrastructure and economic opportunity for all, a safety net for people who truly need it, free speech and assembly, freedom of religion for everyone and expression, then I’ll suggest at least you’re a Liberal and might not even know that. Because this is what liberalism is and I don’t care what country you’re talking about. But not how it’s portrayed in America by either the Right, or the mainstream media. And especially by people who are well to the left of Liberals, who have more social democratic tendencies. But don’t like the terms Socialist, Social Democrat and Democratic Socialist. Liberals aren’t Socialists, or Communists and Socialists and Communists, aren’t Liberals. Liberals believe in government and even positive and progressive government, but put real limits on what exactly what government should do for the people. And how much it should tax before it taxes too much. Socialists don’t for the most part. I always take any polls that tries to suggest that there a certain percentage of Liberals or Conservatives in America with at least a jar of salt, because of America’s political ignorance as a country. And you’ll see polls with people saying they’re something that they don’t understand and claim to have political positions that fits another political faction other than the one that they claim. For instance you’ll have people who claim to be liberal even though they believe minorities should have the right to never be offended or hear anything that is offensive about themselves or their particular group. When the fact is political correctness is about as illiberal of a movement as you’ll see. Liberals believe in free speech, which is the cornerstone of liberalism, along with assembly and privacy. In the first paragraph I basically laid out exactly what liberalism is and what liberal values are. If you polled a large group of Americans about how they feel about those values, those issues would do very well. So just based on that whether you’re a Democrat or a Republican, you claim a lot of liberal values in your own politics. And could be described as a Liberal. Even if you believe in lower taxes, economic freedom, using non-profits to solve societies ills and so-forth. Liberals believe in those things as well, because we don’t want to have a superstate that assumes most of the power in the country. But instead an educated society with the freedom to manage their own lives. We’re not anti-government, but anti-big government. Which is a big difference. I’ve viewed at least as long as I’ve blogged and that only goes back to 2009, but as someone who has been a political and current affairs junky and student longer than that, that America is essentially Center-Left liberal country. That also has a strong Center-Right, but needs things to be going badly under Democratic leadership and for the Far-Left not to bother to vote, for Center-Right Republicans to win nationally in this country and to even do well in Congress. Because Americans believe in the liberal values that I mentioned that Center-Left Democrats are in favor of and push all the time. We’re not a country that wants big government in our wallets, or homes, but we do want a government that does the basics well and helps people who fall on hard times. Americans overwhelmingly believe in free speech. Score one for Liberals. Americans believe in equality, which means equal rights, equal treatment and equality of opportunity, not result in society. Which is where things like equal rights, quality education and infrastructure for all come in. Score another one for Liberals. We tend to be forward-looking and individualistic as a country and not so much interested in conserving tradition simply for tradition, but like having the ability to try different things and educate ourselves and making our own decisions. Score another one for Liberals. We like associating with other people’s especially if we share similar values and have things in common. Where the liberal value of tolerance comes in. Instead of being afraid to associate with other people simply because they’re different. Again score another for liberals. 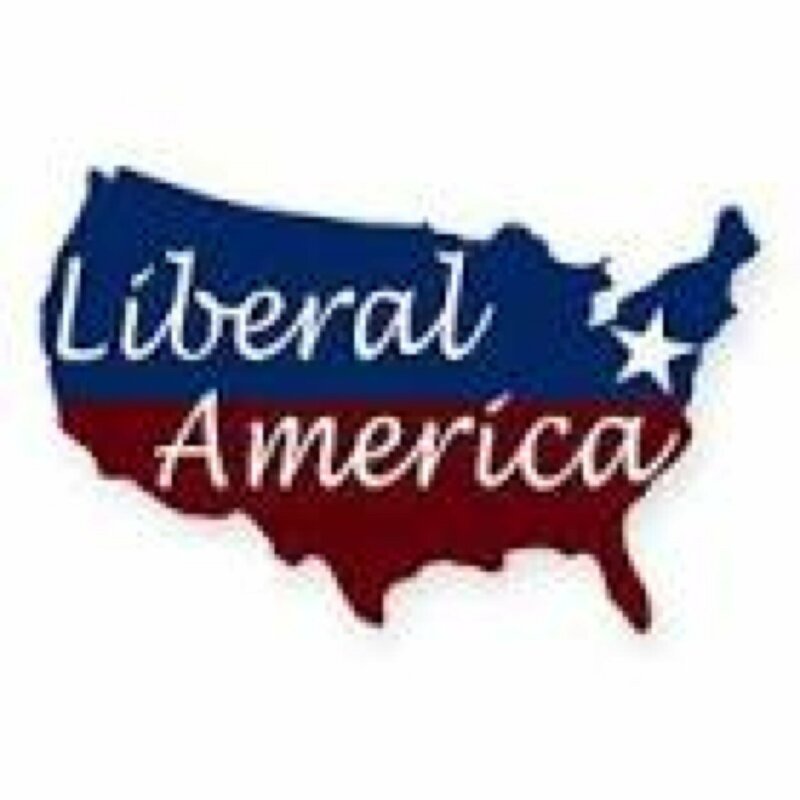 America looks like a very liberal country in the sense that we truly believe in liberal values. Not that we’re Far-Left and in love with socialism. But that we believe in liberal values. Which is what being a Liberal is someone who believes in liberal values. Not someone who believes in big centralized government and high taxes on everyone in exchange for a lot of public services. Liberalism is not about government and certainly not big government. But there’s another ideology on the Left that fits in well with big government. Liberalism is about individual rights and using a limited government to promote progress and equality, but not to manage people’s lives for them. And based on this we have a lot of Liberals in America. Even if most Americans aren’t aware of it. This entry was posted in Classical Liberalism and tagged America, American Liberalism, American Liberals, Americans, Center Left, Economic Freedom, Free Society, Free State, Individual Freedom, Individual Rights, Individualism, Individualists, Ishaan Tharoor, John F. Kennedy, Liberal Society, Liberal State, Liberal Values, Liberalism, Liberals, Limited Government, Personal Freedom, Personal Responsibility, United States. Bookmark the permalink.